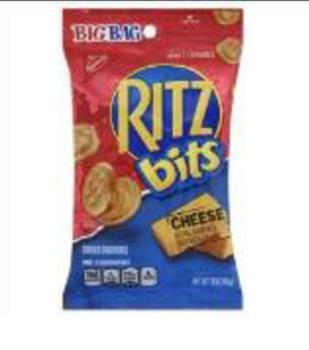 Mondelēz Global is recalling Ritz Cracker Sandwiches and Ritz Bits sold in the U.S., including Puerto Rico and the U.S. Virgin Islands. These products contain whey powder as an ingredient, which the supplier has recalled due to the potential presence of Salmonella. The company says it has received no complaints of illness to date in connection with these products. Customers purchased the recalled products should not eat them, but discard them. Consumers with questions may contact the company at 1-844-366 -1171 Monday – Friday, 9am – 6pm (EST).